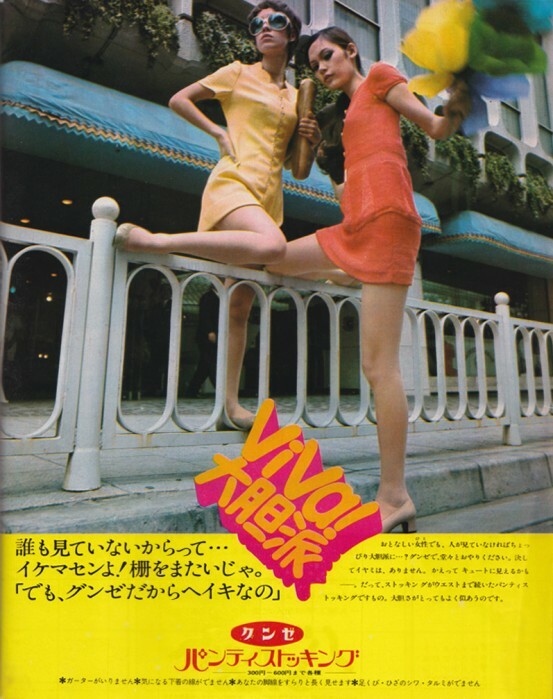 Sometimes in life you seem to end up following a path you never quite expected and that seems to be the case here at VoEA. 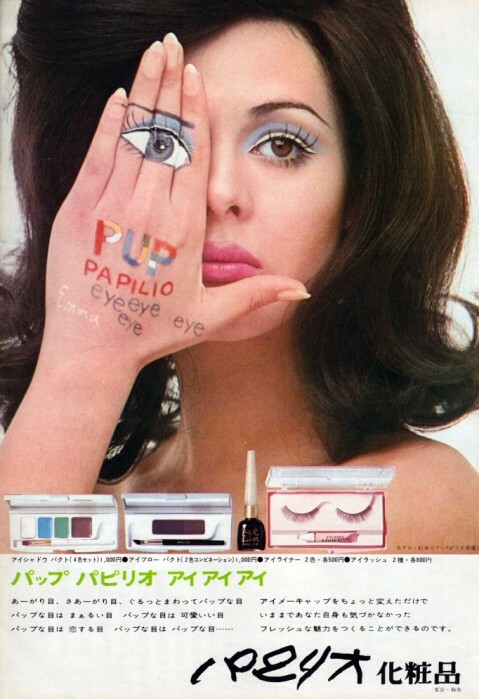 When we started this blog we had a rough idea what we wanted to do and the rest has kind of followed. 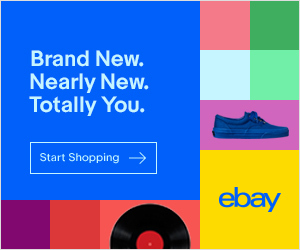 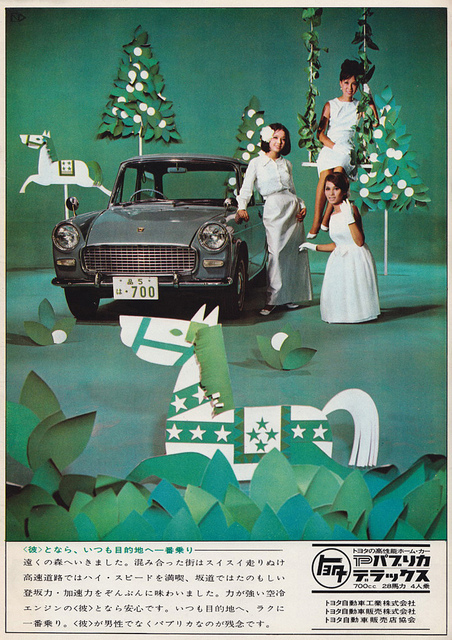 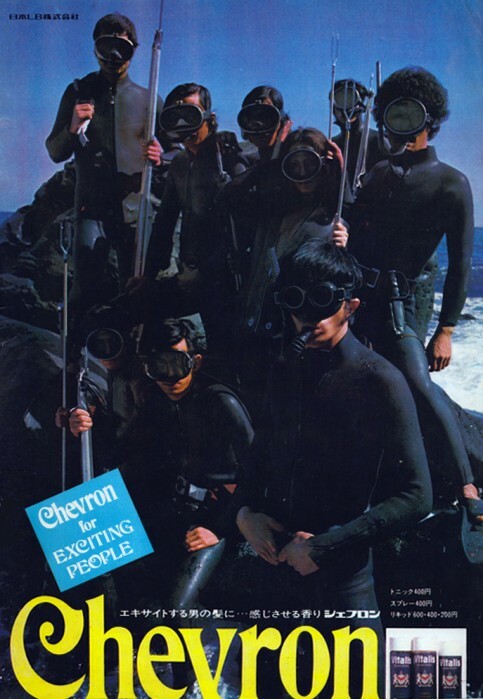 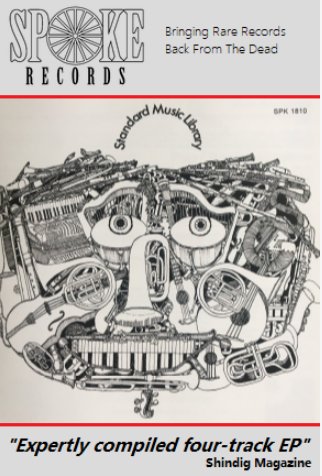 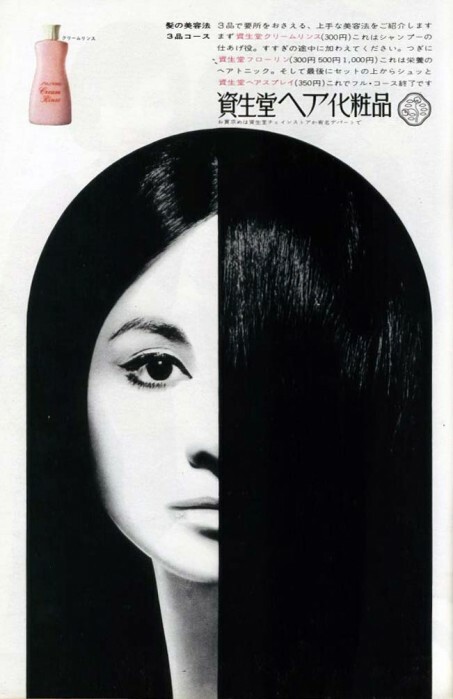 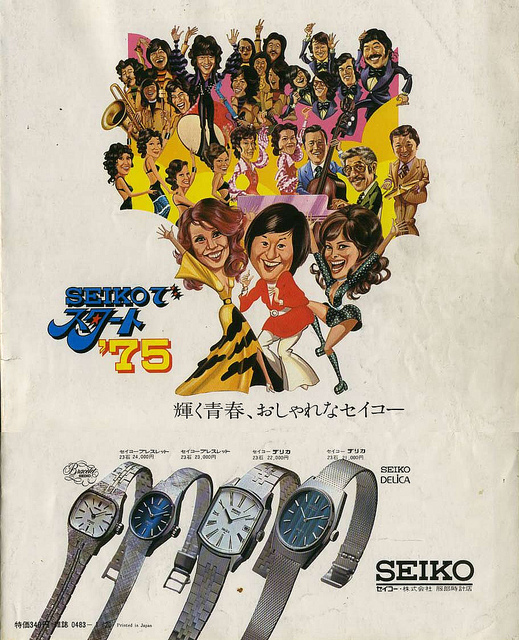 One of the recurring themes and also, it has to be said, one of our favourite subjects is retro advertising – particularly from the 1960s and 70s. 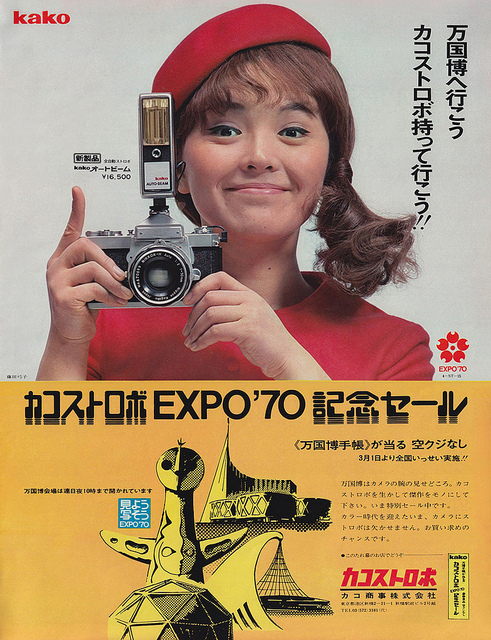 Maybe it’s because some of us were young whippersnappers back then or maybe it’s just that they look so dated yet so familiar. 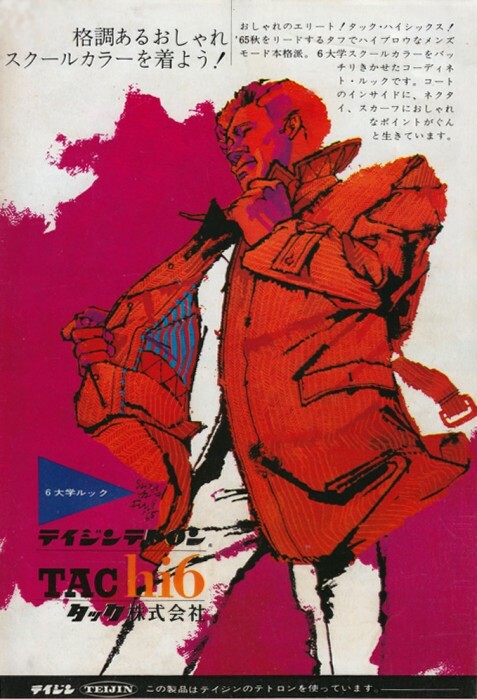 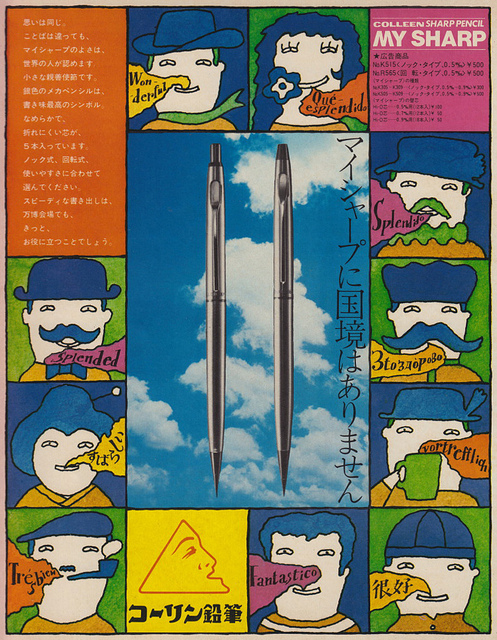 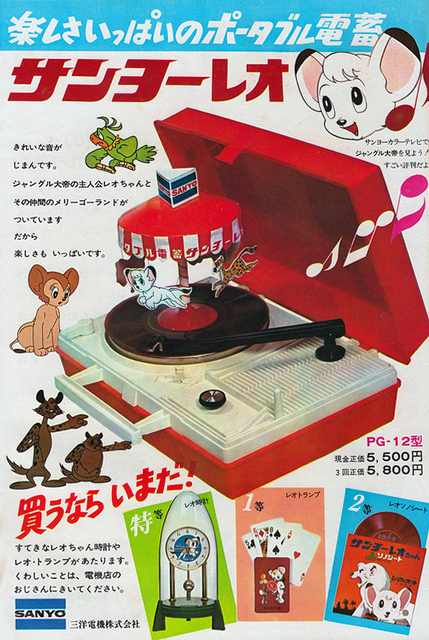 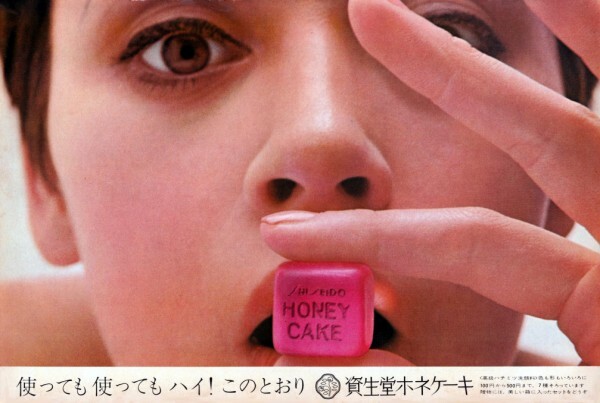 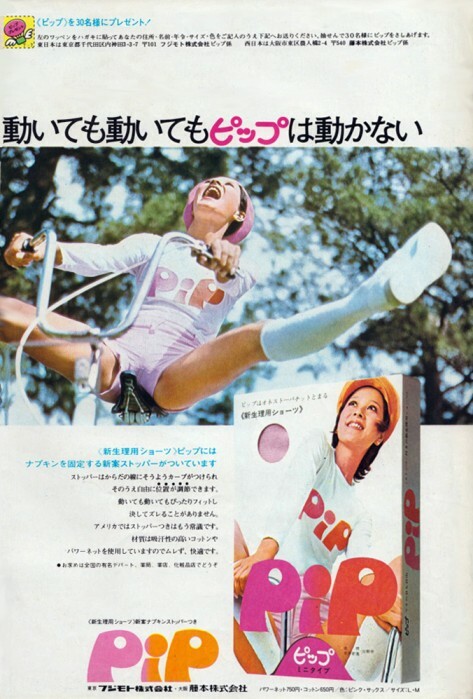 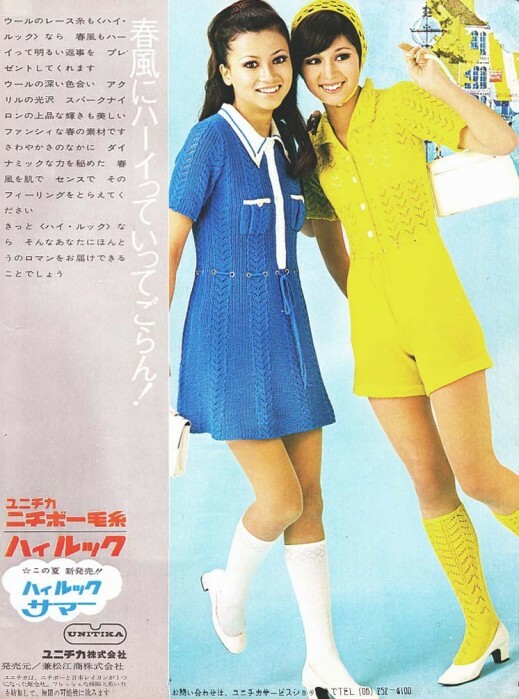 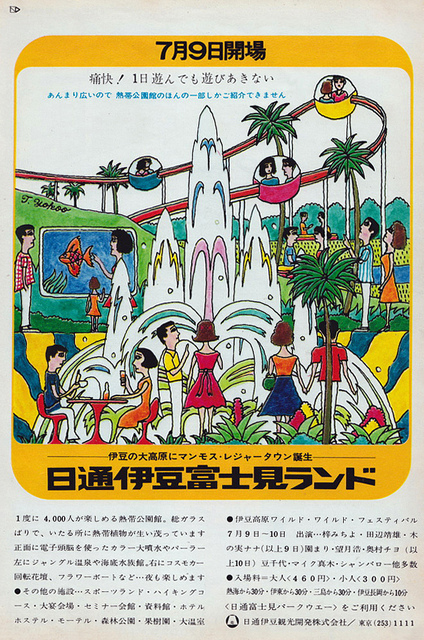 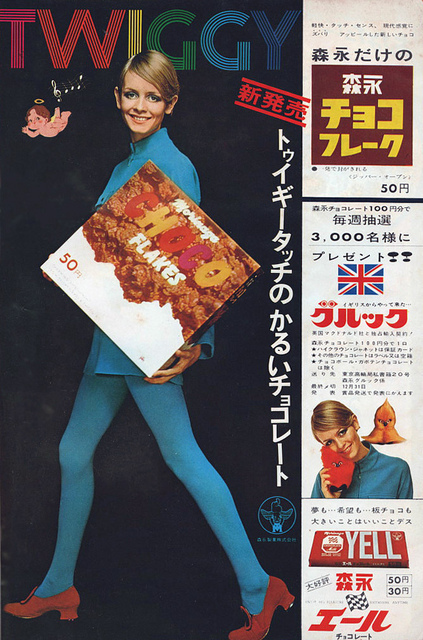 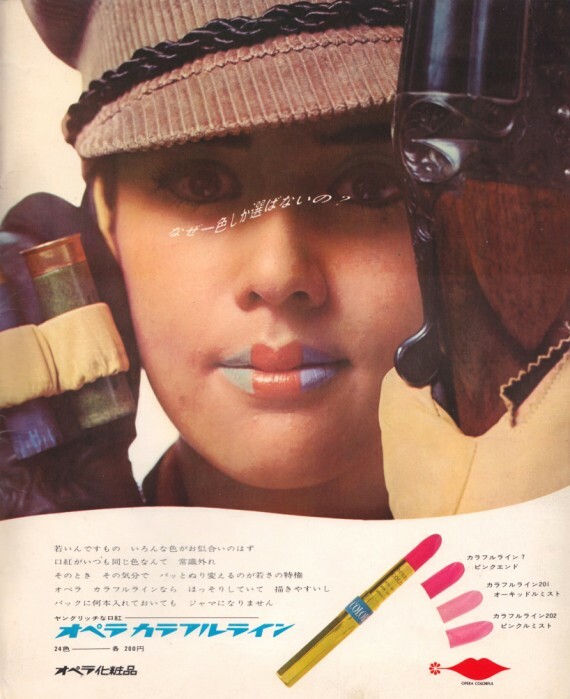 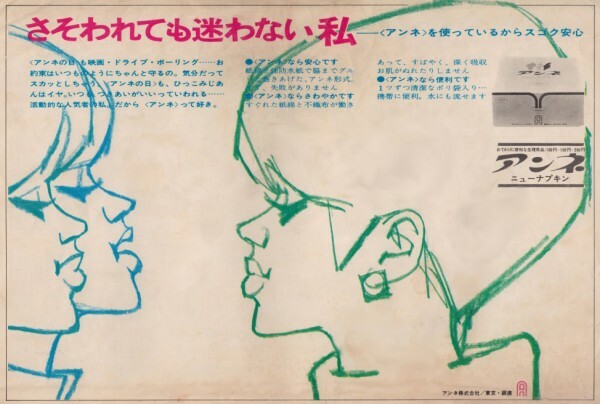 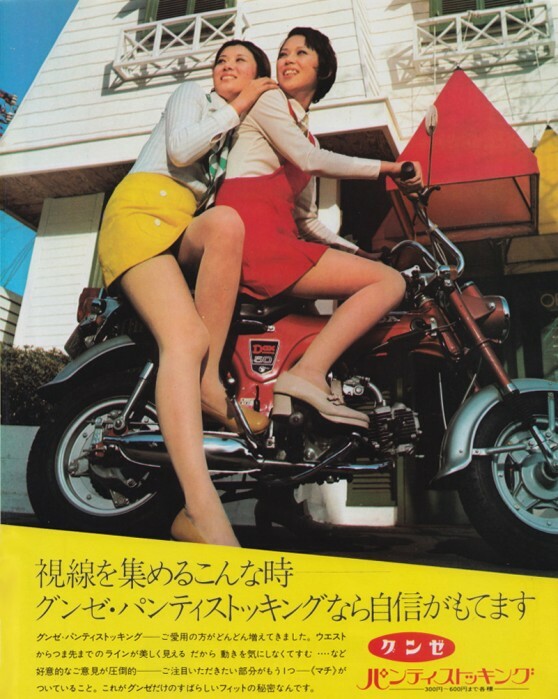 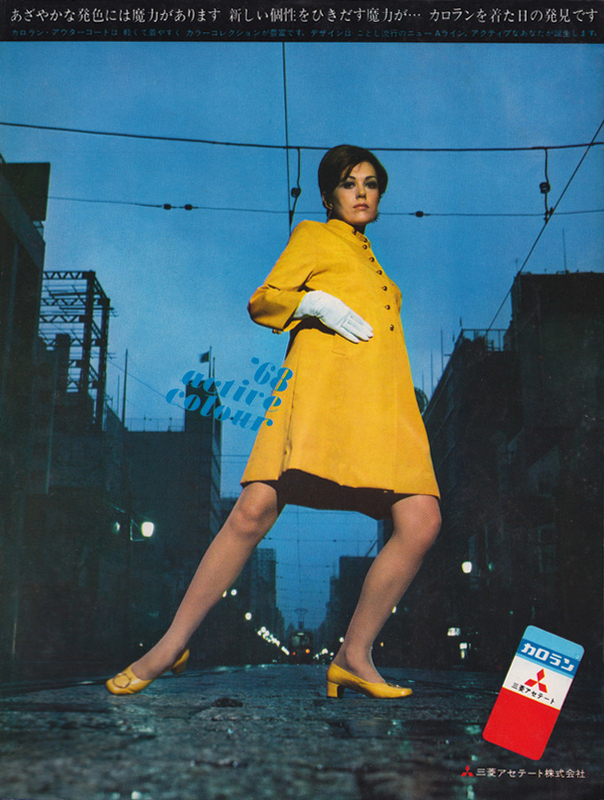 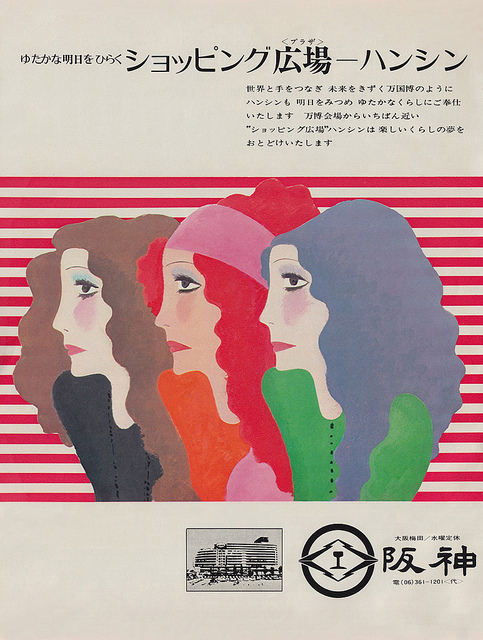 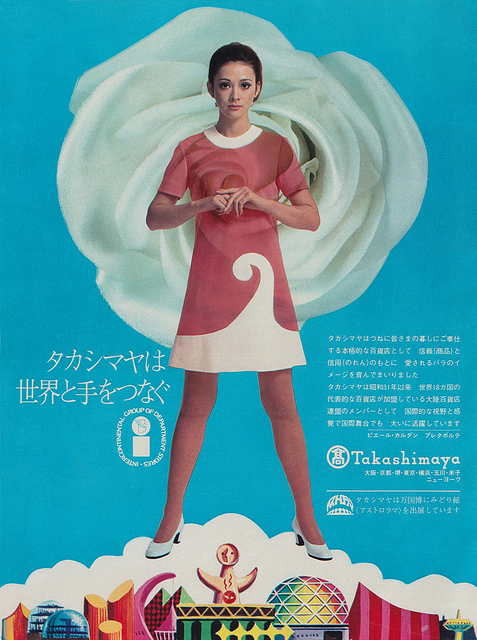 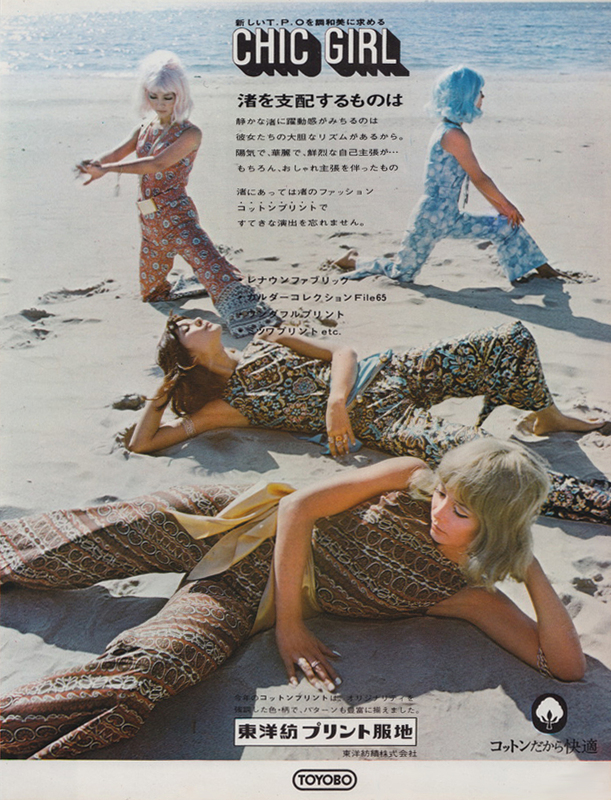 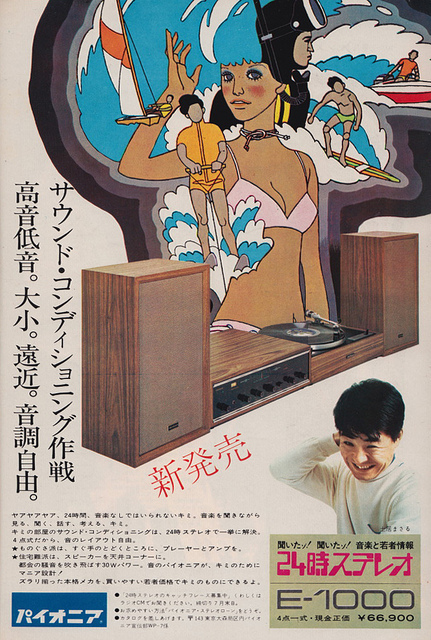 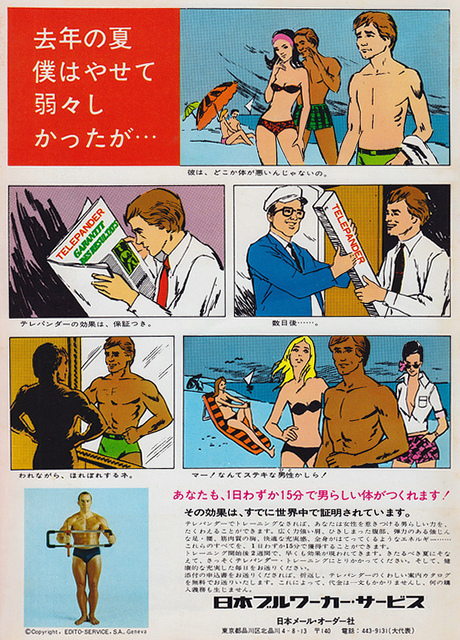 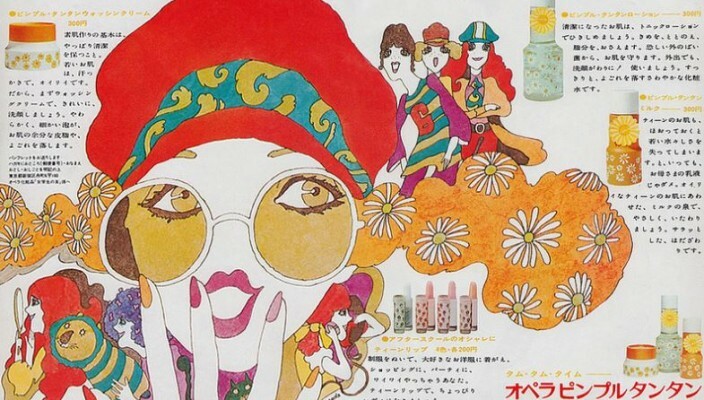 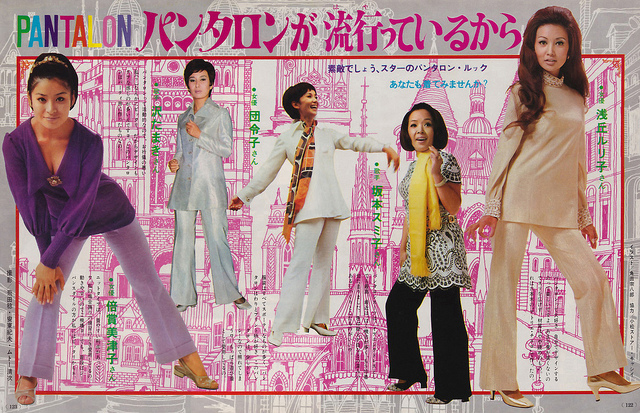 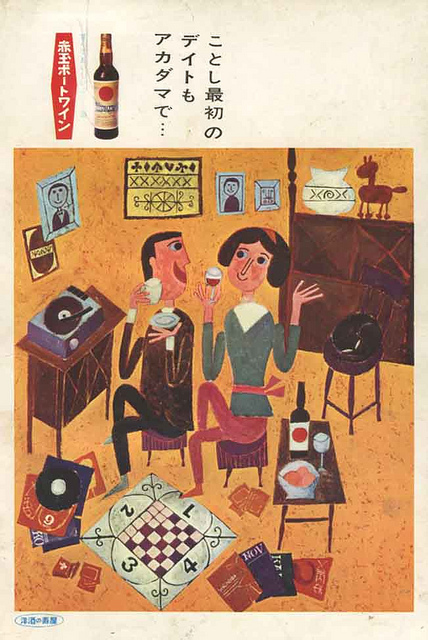 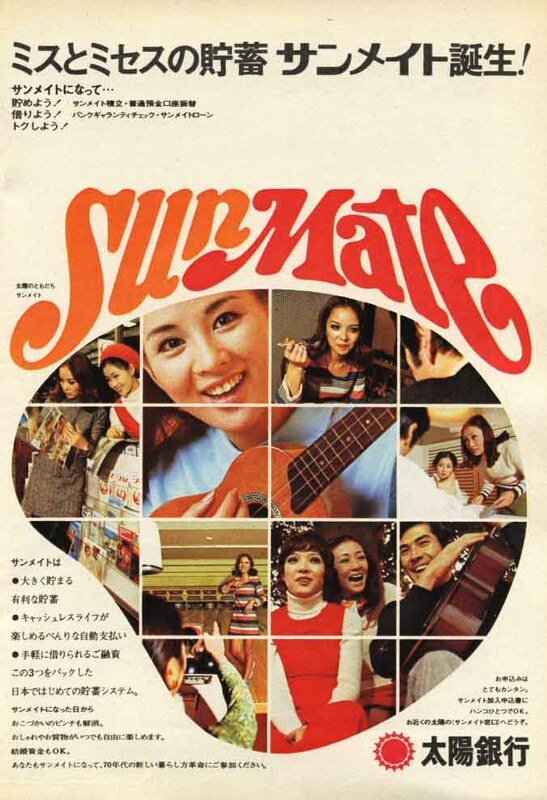 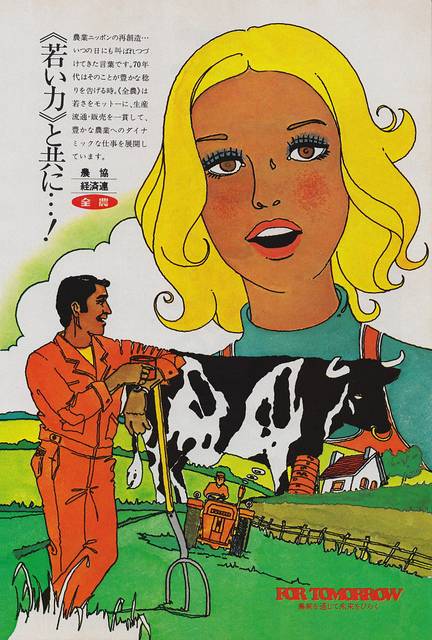 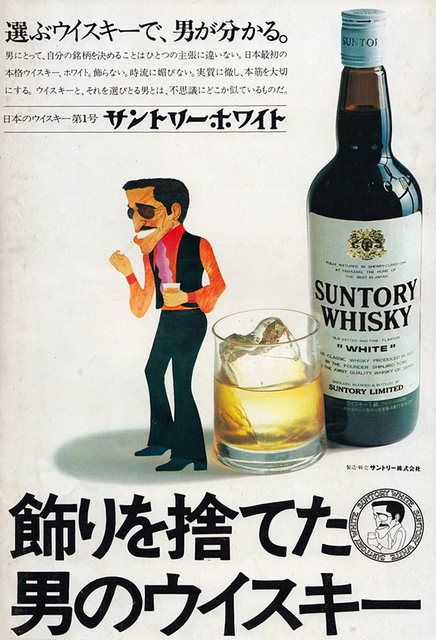 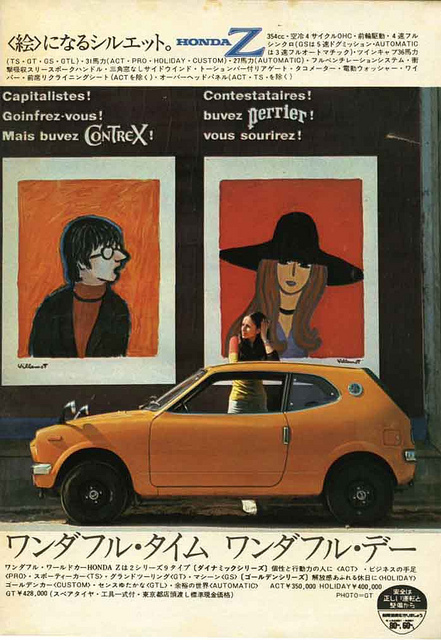 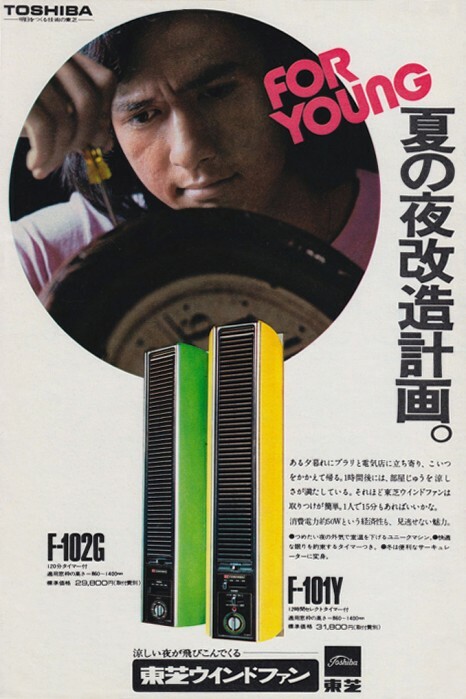 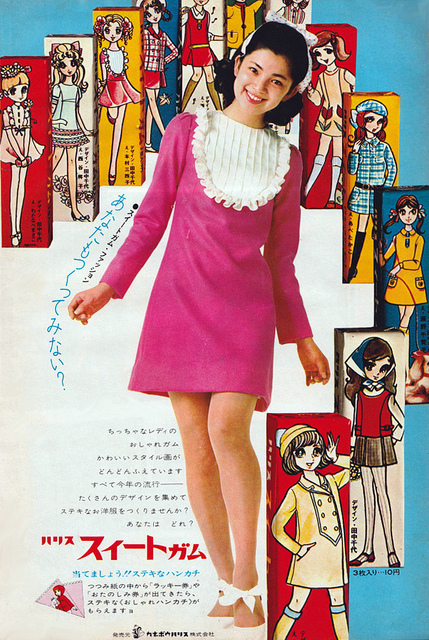 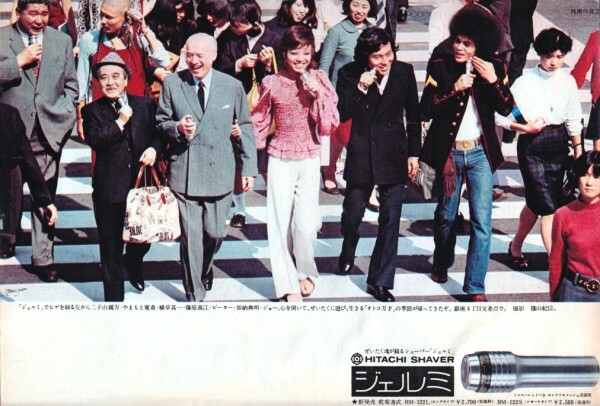 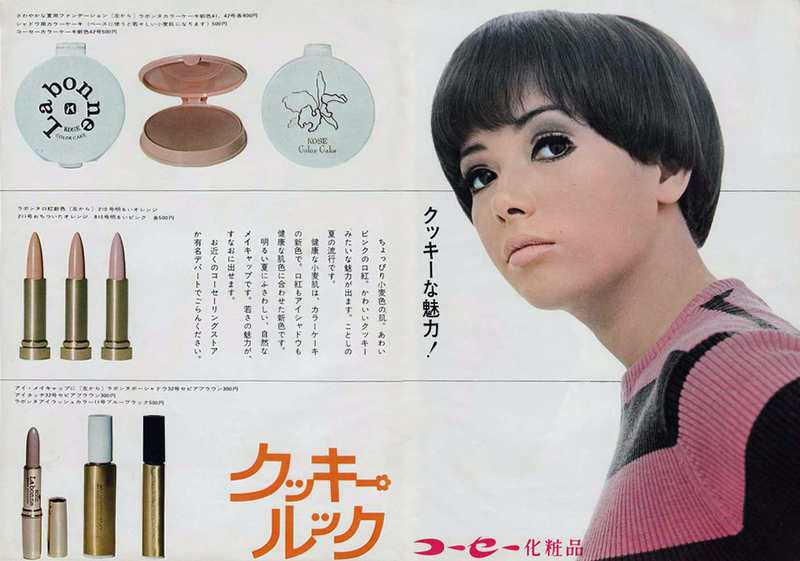 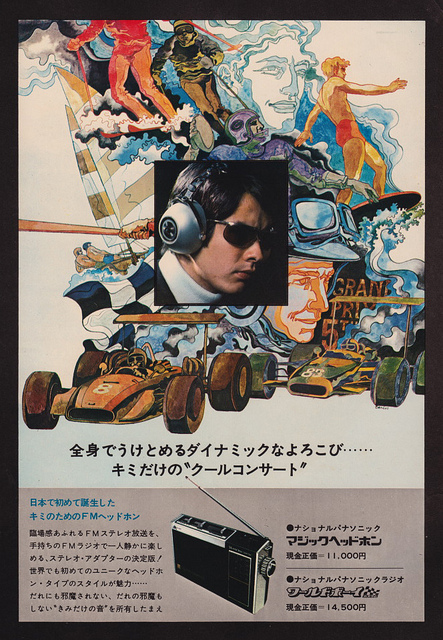 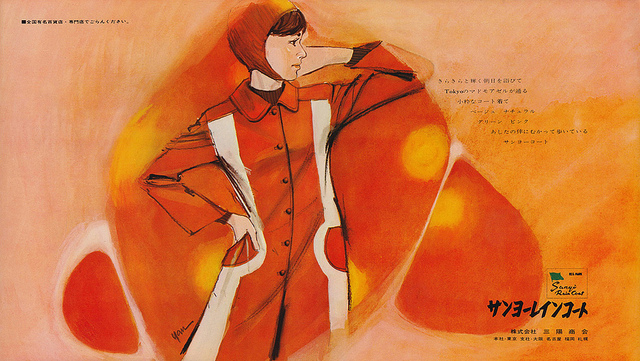 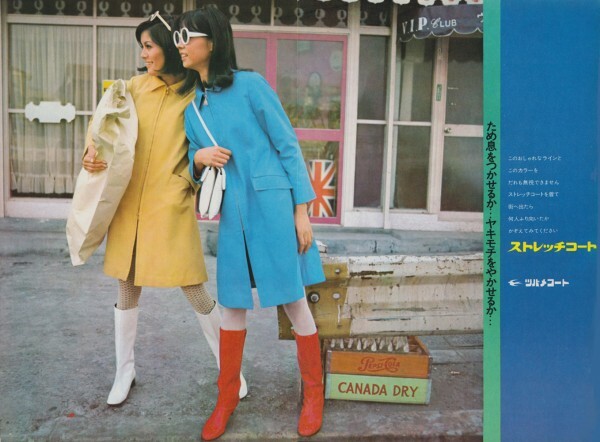 Here we revisit Japanese Retro Adverts and we’ve selected a number of ads from our favourite period which we particularly like. 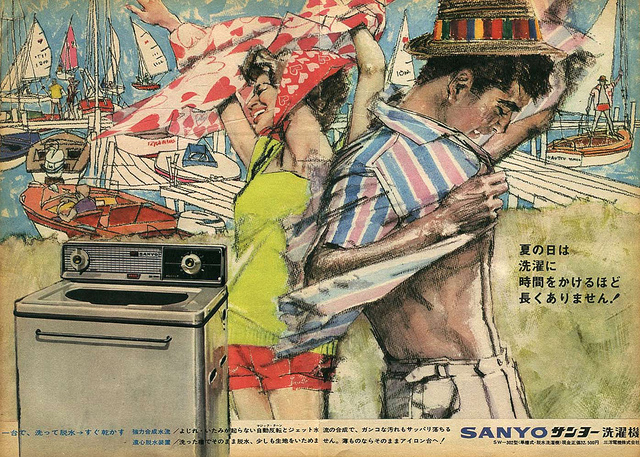 Alongside what must be the funkiest ever ad for a washing machine courtesy of Sanyo, we’ve got a cartoon Sammy Davis Junior continuing his association with Suntory Whisky, Sophia Loren looking gorgeous promoting Honda mopeds and a very rare (to our knowledge anyway) ad featuring Twiggy advertising Morinaga Choco Flakes.